Click Here to view current water levels and nitrate levels at the U.S. Geological Survey gage on the Boone River near Webster City, IA. Click Here to view current water levels at the U.S. Geological Survey gage on the Boone River near Goldfield, IA. Click Here to view the Agriculture’s Clean Water Alliance water quality monitoring data for the Boone River Watershed. 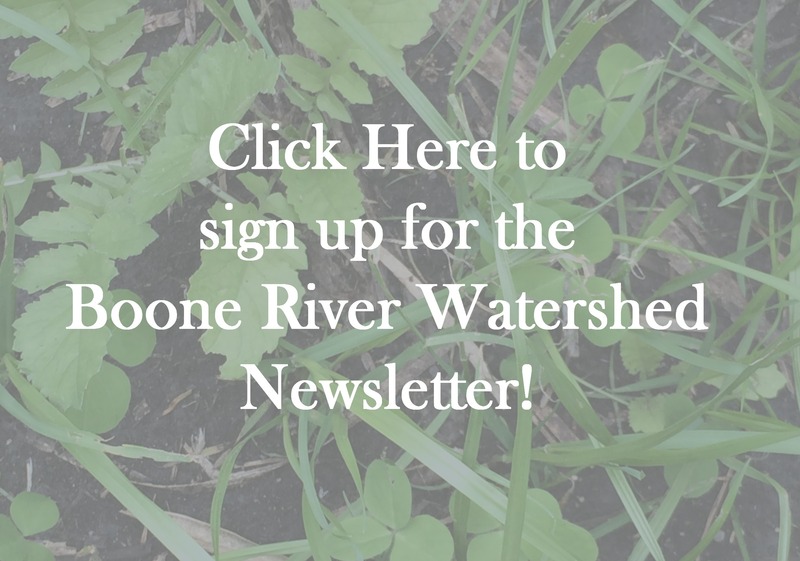 Click here —-> Oxbow Monitoring <—- to learn more about the water quality and fish habitat monitoring we are doing on oxbow restorations in the Boone River Watershed.